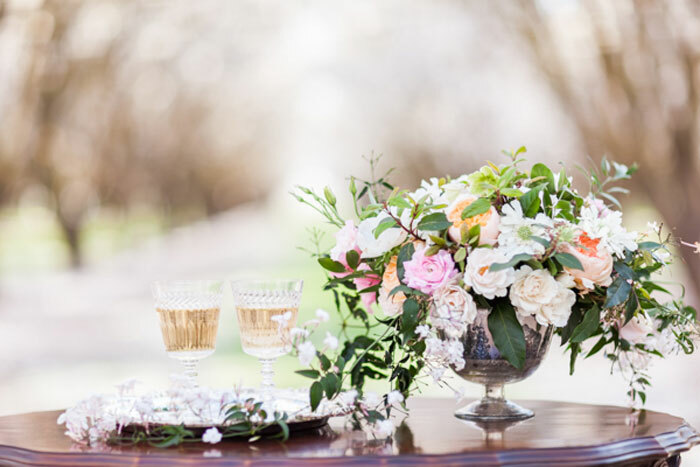 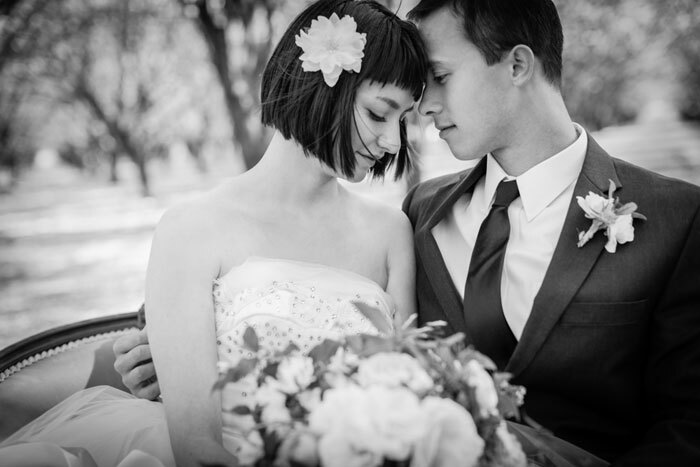 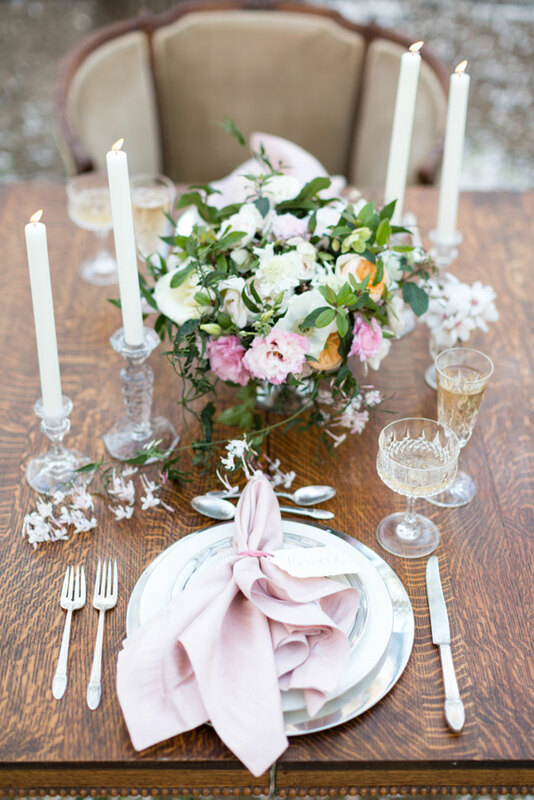 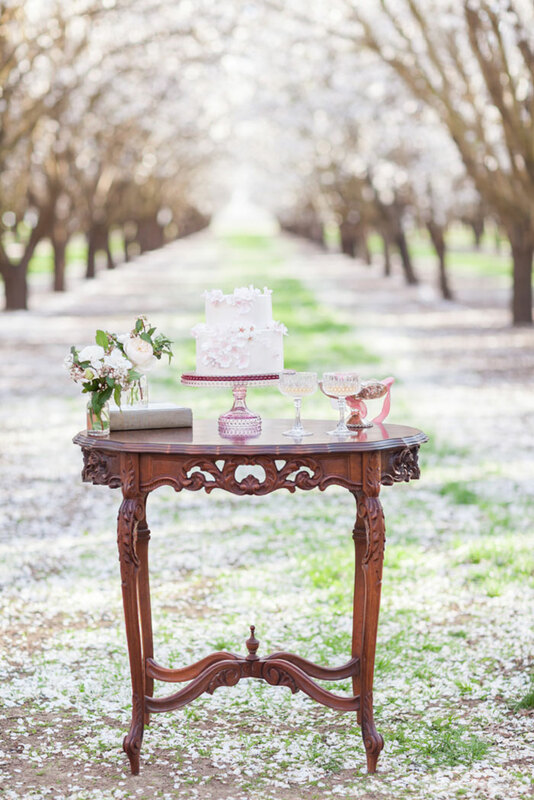 We’re completely enamored with the gorgeous dusting of springtime all over this dreamy styled shoot by J29 Events. 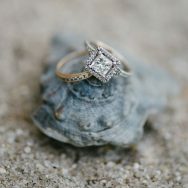 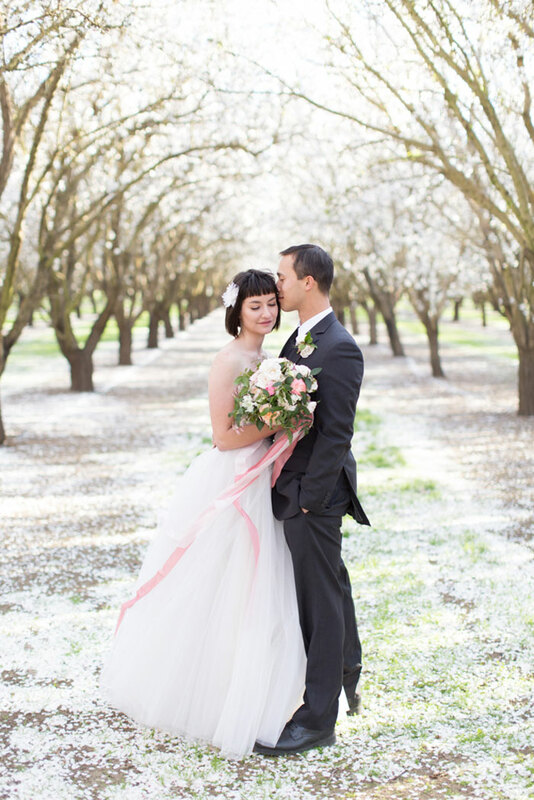 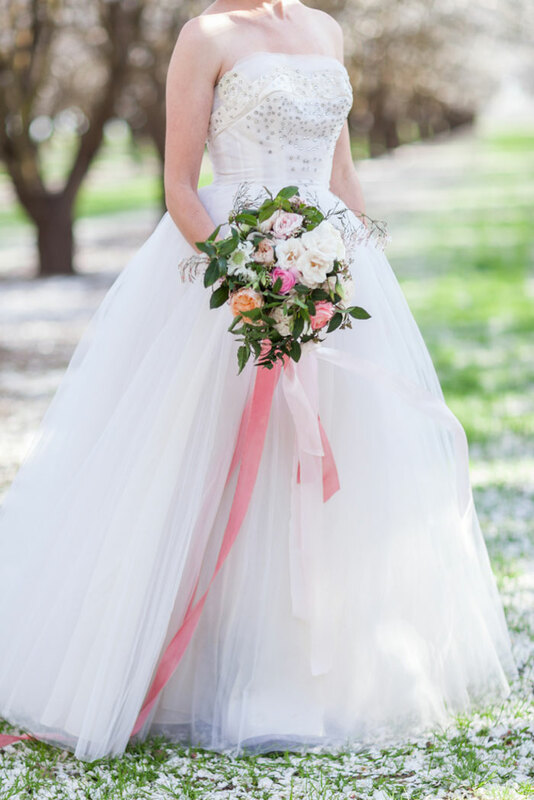 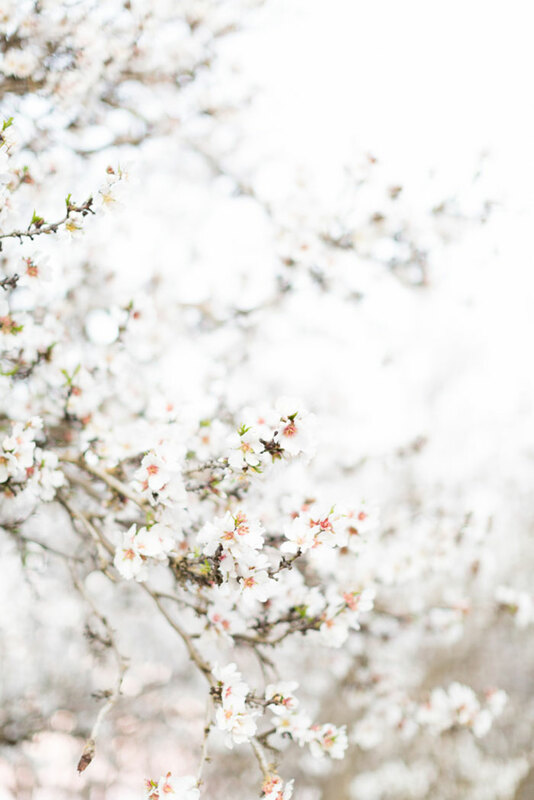 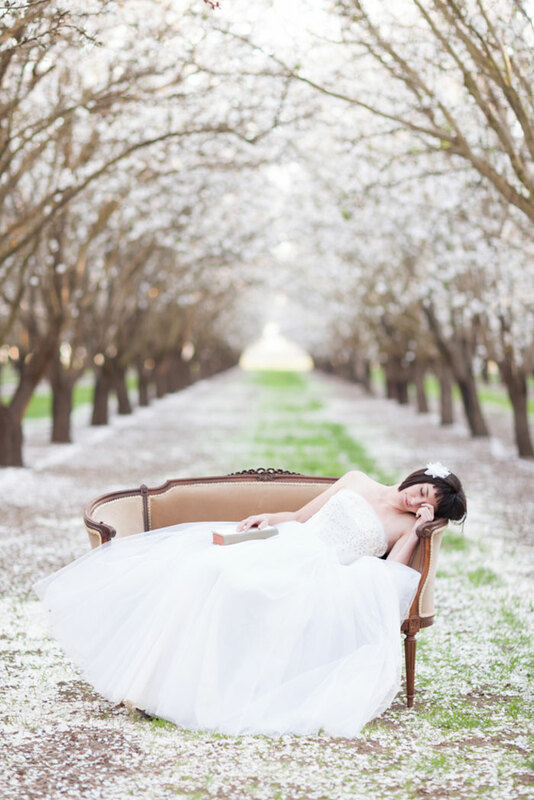 The soft whites and ethereal quality of a blooming almond orchard set an incredible backdrop and Olivia Smartt totally captured it’s fairytale-like qualities. 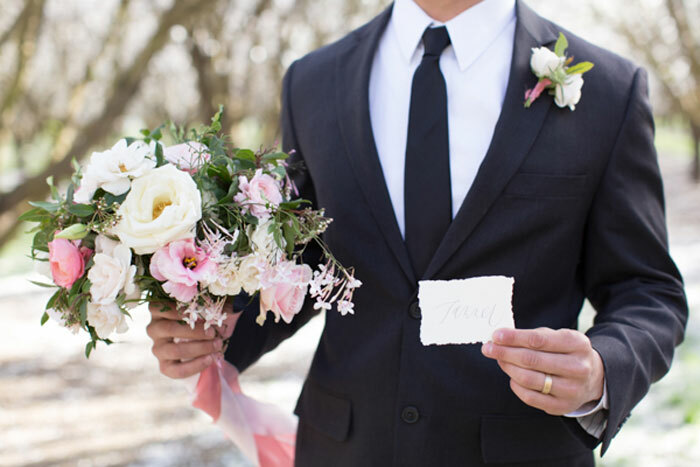 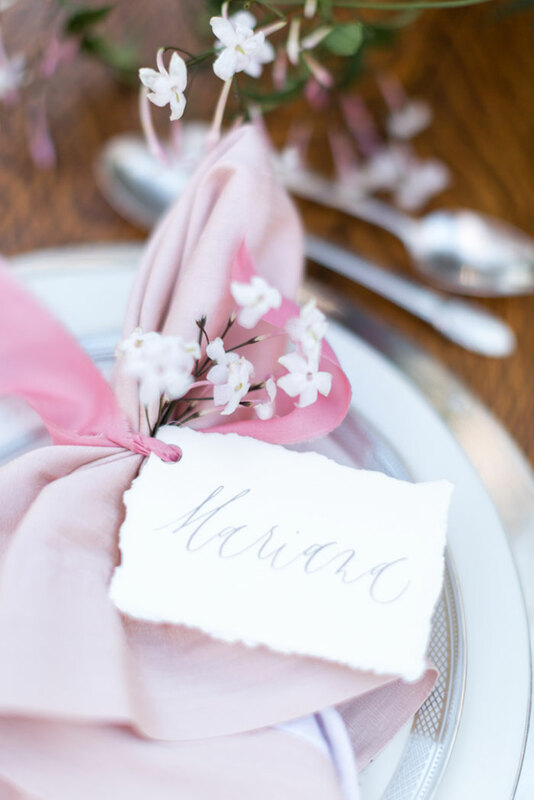 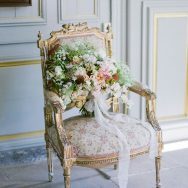 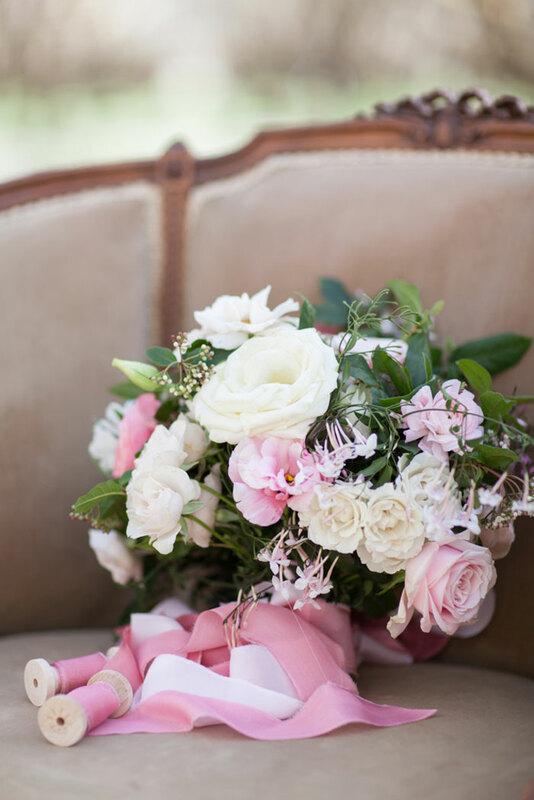 Stunning florals by Tango & Foxtrot, calligraphy by Graceline Art and silk ribbon by Adorn Company add to the overall feminine romance. 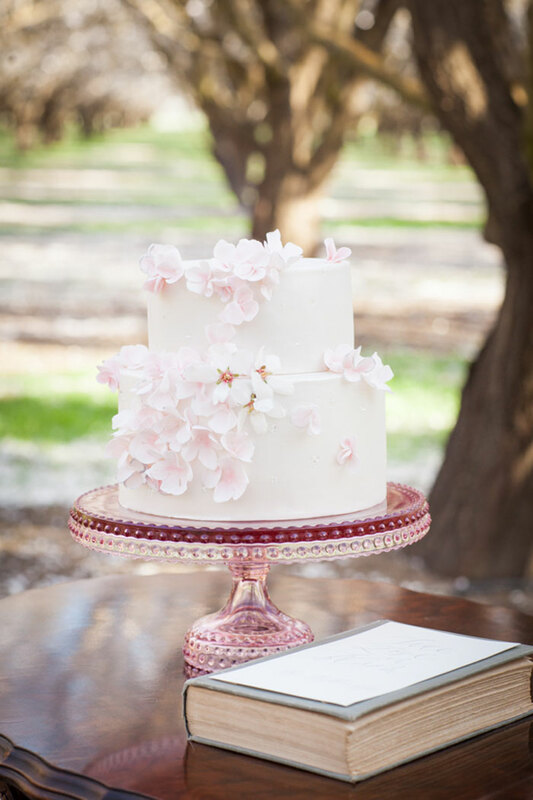 And, we absolutely must note, that we’re head-over-heels for the cake. 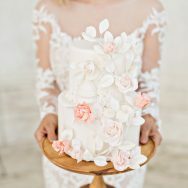 A Spoonful of Sugar Cakes managed to create a two-tier, edible representation of the mood of the entire shoot—it’s absolute perfection!